GeekOut Bristol Meet: June 11th Gallery – Time For Tea? Ah what a jolly good show ol’ chap, it is time to show off the gallery for the GeekOut Bristol Meet that took place on June 11th. It was a splendid show, so thanks to all of you ol’ beans for showing up and being good sports. Pip, pip, it’s time to join Timlah to have a look at the gallery, what went down, our competition and more! We’ve now had our monthly meetup for July. The next day we had Bristol Pride. It was a long weekend. It was a very long week for me… I had been working all the way in Newcastle for this past week and then I came back to run my meetup on Friday, followed by attending Bristol Pride yesterday. It was a long, arduous week, but hey – We’re back and we’re ready to roll on towards Kitacon, the next GeekOut meetup and Cardiff Anime Convention. Yeah, next month is packed too. I didn’t manage to get any pictures of Bristol Pride, but it was a very loud, happy kind of day. People were celebrating as to be expected and I took Oskar out for a little walk, without his scythe. I thought the scythe might be a tad too much. Plus, it is somewhat broken, so I’ll need to fix that back up before Kitacon! The more that I think about it… I’m beginning to wonder how I’m going to fit the scythe into my car for the journey to Kitacon, along with all of the other costumes I’m taking! Time will tell… Of which there’s not much time left! The GeekOut Bristol meetup saw a few new faces, as well as some of our regular friends. We had pictures taken by Frank Street, so please do check out his work. The pictures he took off his phone, but his portfolio is seriously impressive and he’s an all around awesome person. Very friendly, easy to chat to, so if you are in Bristol and are looking for an accessible photographer, please speak to him. 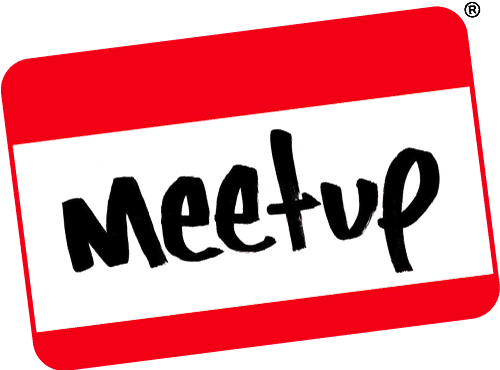 Next GeekOut Bristol Meetup will be published later today and the front page will reflect this! As always, thanks to all of those who came along and we’ll move steadily along to the next event! If you can think of extra things we can do, let us know in the comments below, or on Facebook and Twitter.